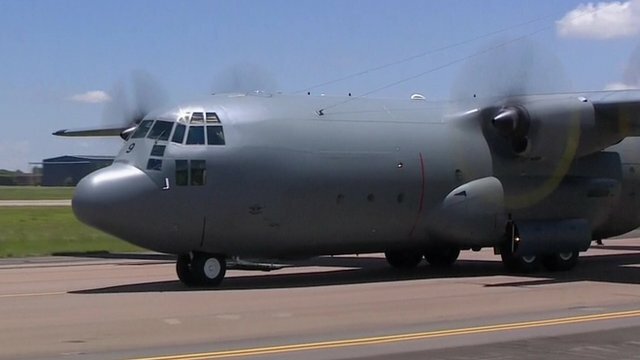 Emotional scenes at Mandela funeral Jump to media player Some 4,500 people - including foreign dignitaries - gathered in Qunu on Sunday for the state funeral of Nelson Mandela. 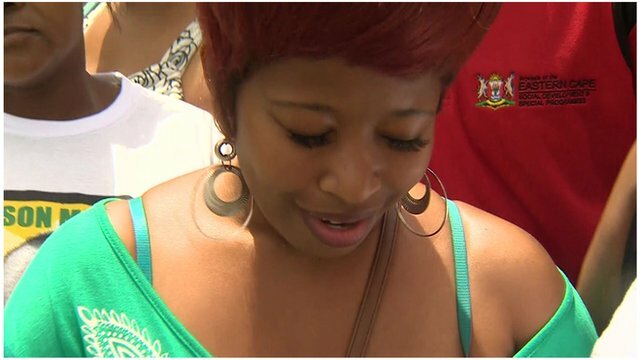 Crowds see off Mandela cortege Jump to media player The BBC's Nomsa Maseko spoke to some of the crowds that gathered to see Mandela's funeral cortege en route to his childhood home of Qunu. 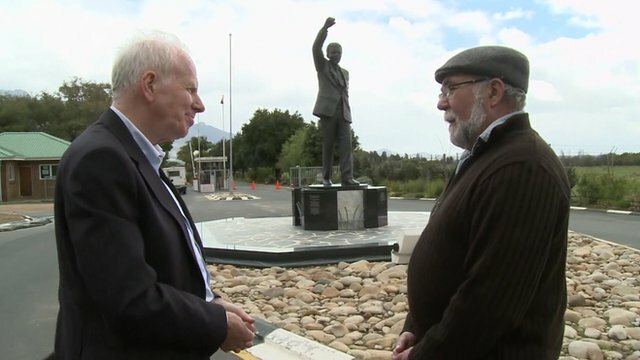 Mandela: Reliving a moment of history Jump to media player For the first time in 23 years, BBC reporter Mike Wooldridge met Afrikaner phone engineer Andre Puchert who helped him file a radio report on the day of Nelson Mandela's release from prison in 1990. 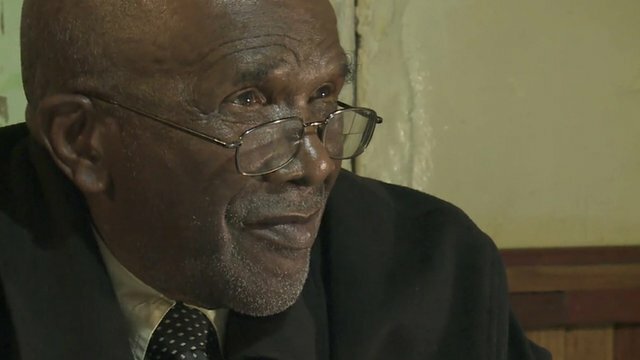 Mandela schoolmate remembers "genius" Jump to media player Nelson Mandela's former schoolmate has told the BBC that the former South African president was "a genius" who "deserves all that is being done for him." 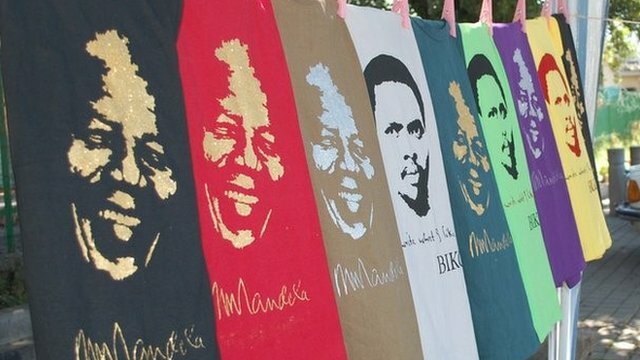 The market for Mandela memorabilia Jump to media player Nelson Mandela has long-been an iconic figure in South Africa, but since his death last week his image has become even more commonly seen across the country. 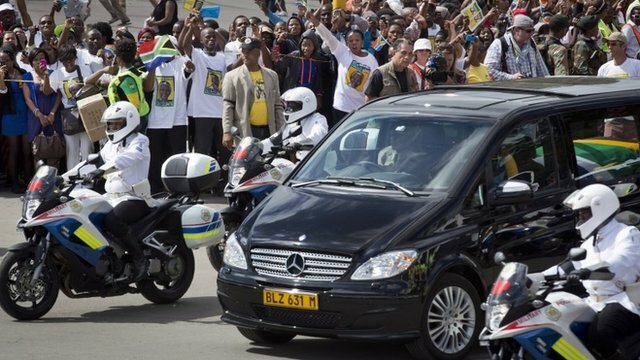 Some 4,500 people - including foreign dignitaries - gathered in Qunu on Sunday for the state funeral of Nelson Mandela. 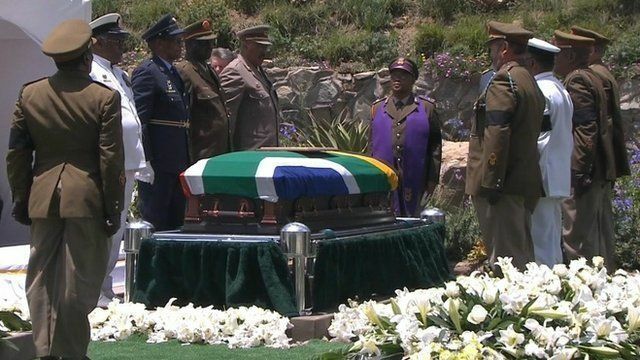 South Africa's first black leader, who led the transition from white minority rule, died on 5 December aged 95.